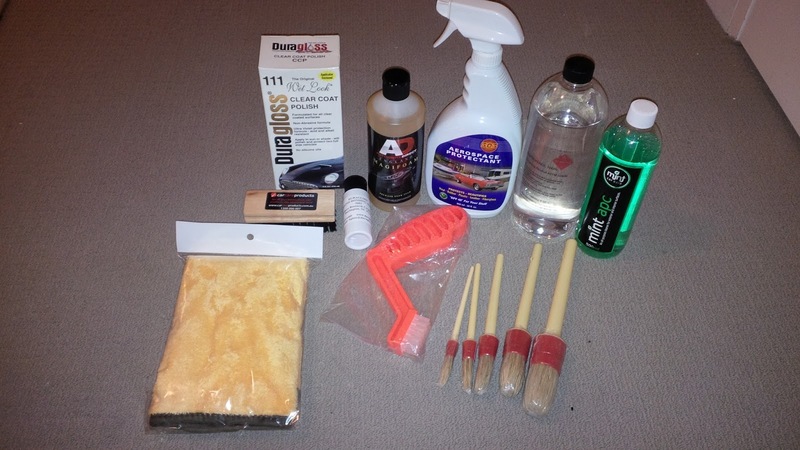 Today I went down to the shop and picked up some more products for detailing the car. 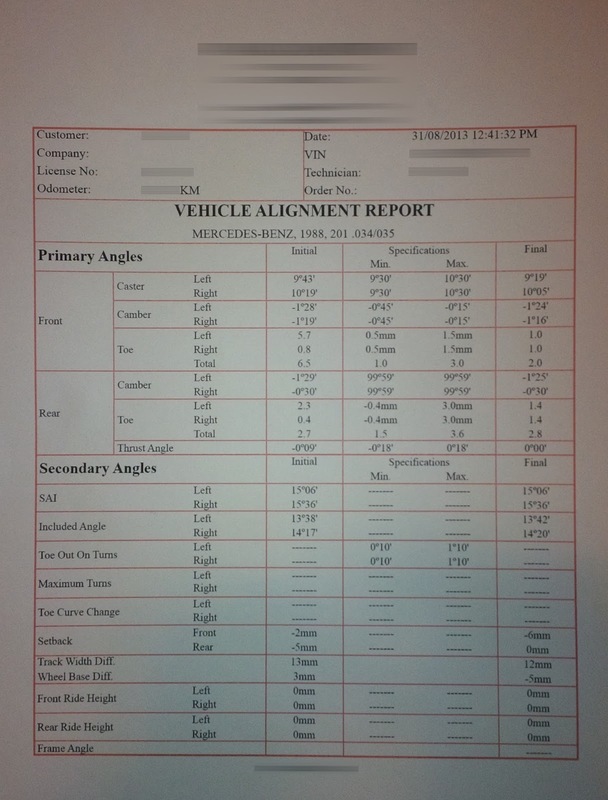 The guys at Car Care Products were very helpful and gave excellent advice. 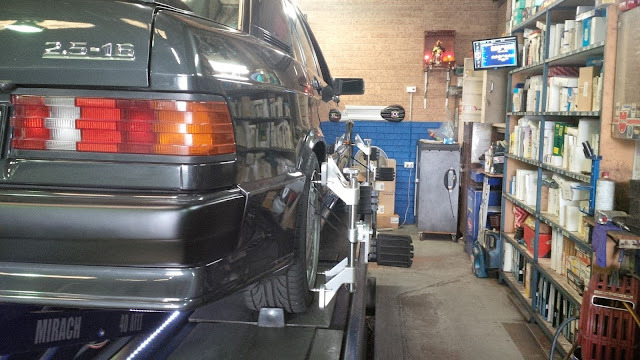 I then went and had a wheel alignment because of the installation of the tie rod end last week. To my surprise, these guys had the correct specs in their database because it had German specific section. I was very impressed. I still need more parts for a perfect alignment like new Lower Control Arm bushings, but I'll replace them with Polyurethane ones. Enough spending money for new. Let's get detailing!! The Concours d'Elegance is a short 6 weeks away!